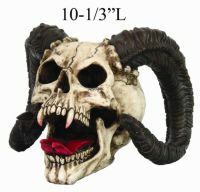 Red and Black Demon Skull [7684S] - $21.99 : Mystic Crypt, the most unique, hard to find items at ghoulishly great prices! Red and Black Demon Skull. 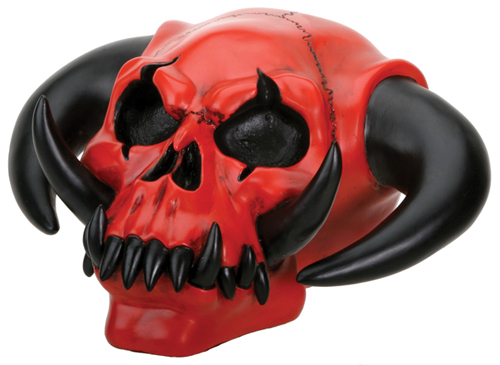 This awesome Red and Black Demon skull is one of a kind! 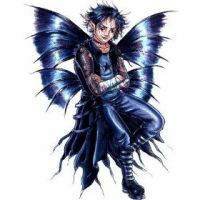 Slightly reminds of us Hell Boy. 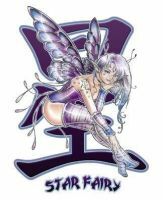 Dimensions: 4 1/2 inches Height x 7 1/2 inches W x 7 inches Depth. This demon skull is meticulously crafted from cold cast resin and hand painted.